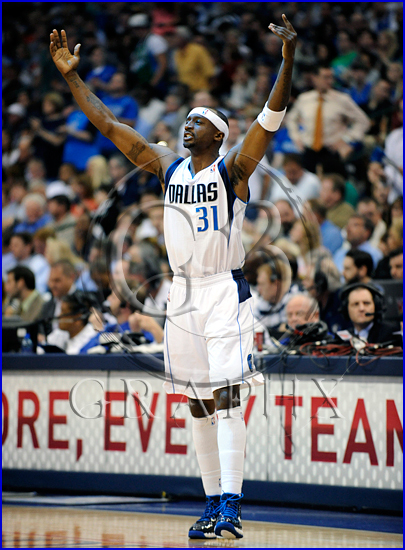 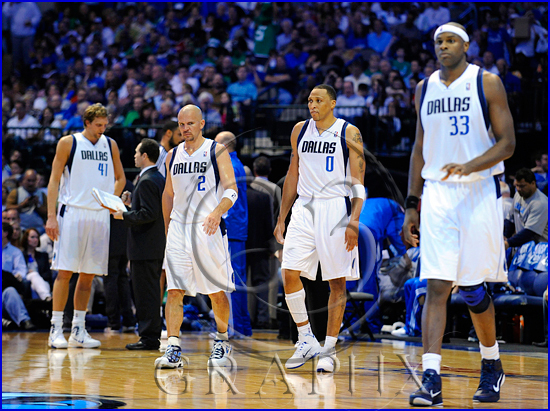 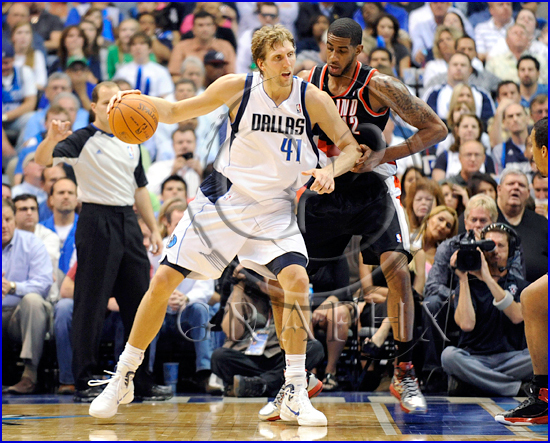 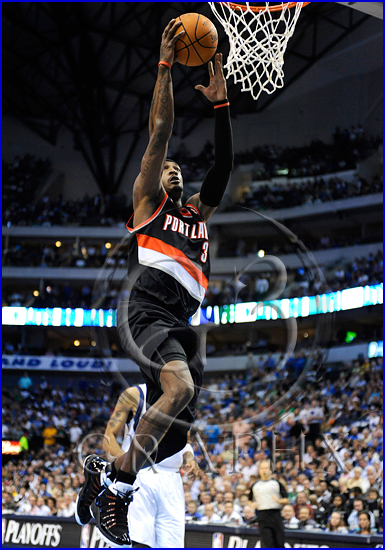 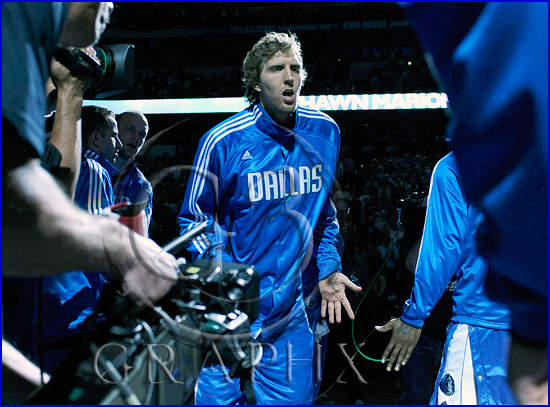 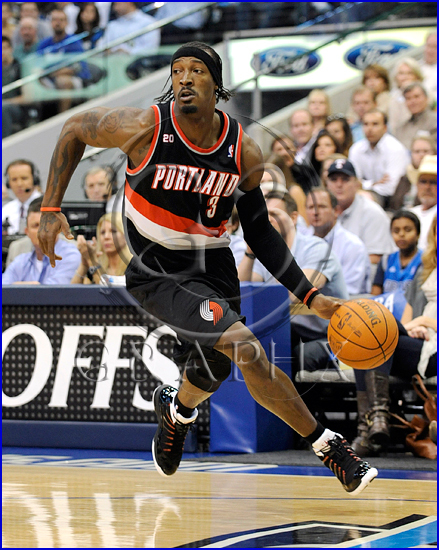 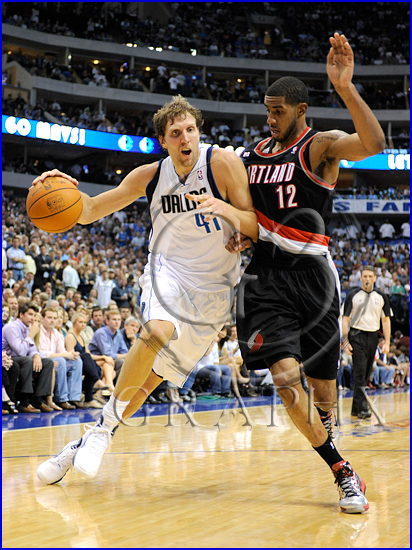 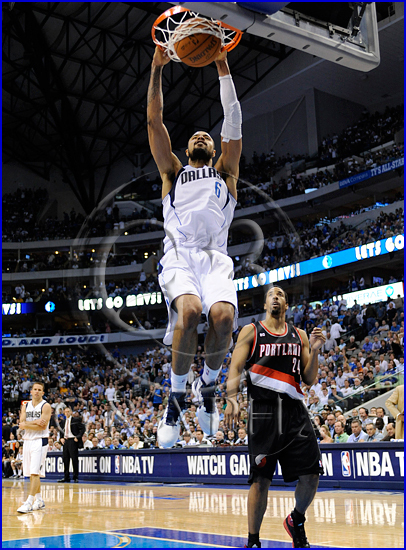 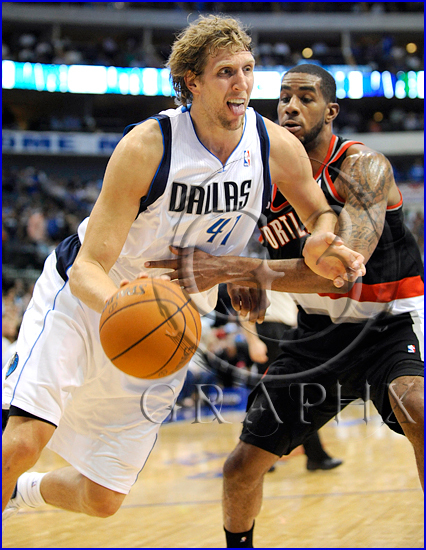 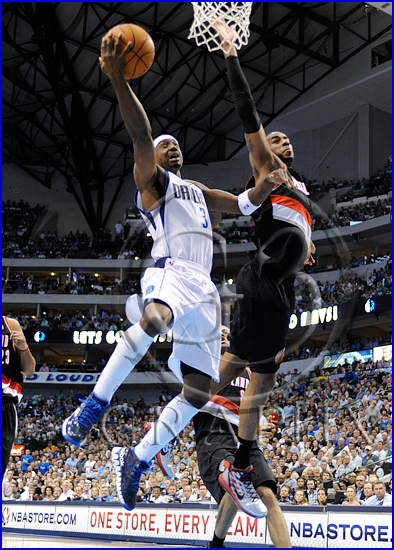 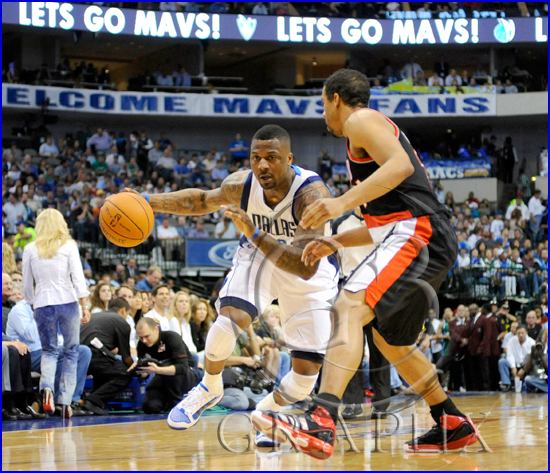 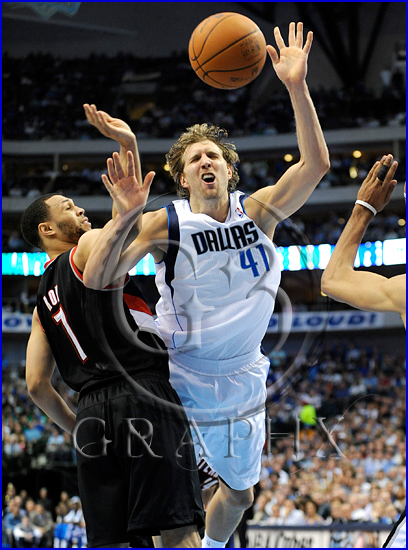 Some highlights of the Dallas Mavericks v Portland Trail Blazers Game 5 Playoffs game in Dallas. 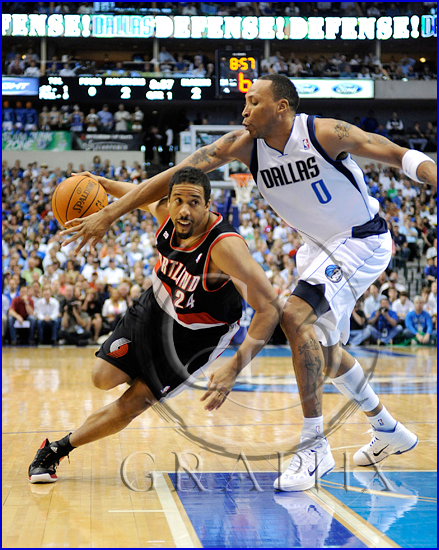 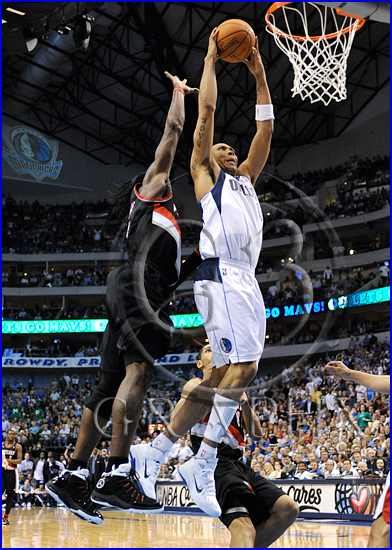 Andre Miller tries to drive in to the paint but Shawn Marion had other plans as he fouls Miller on the drive. 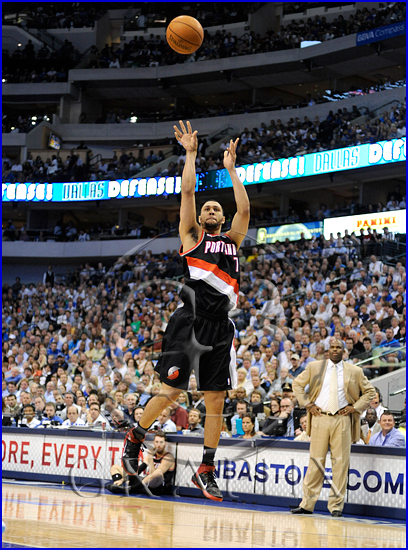 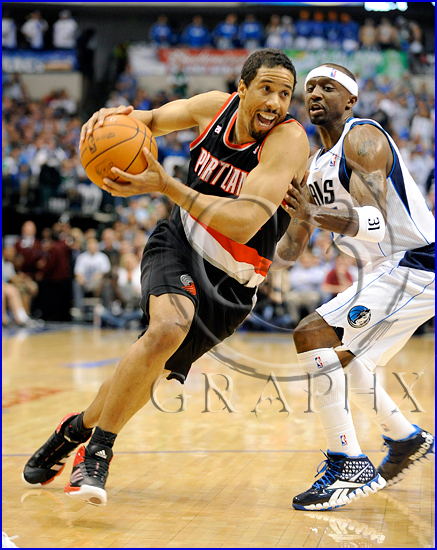 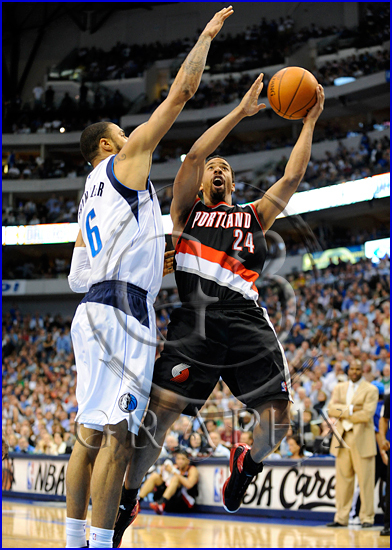 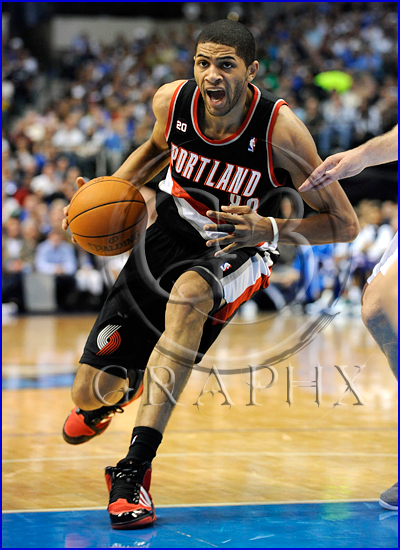 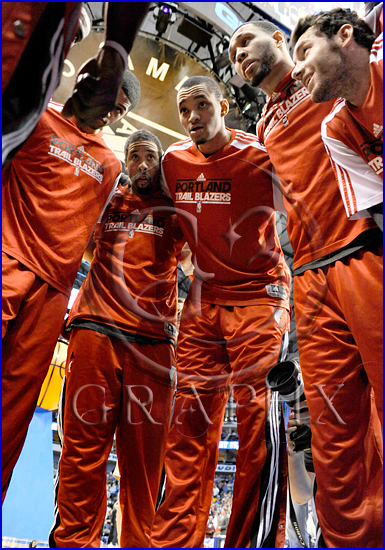 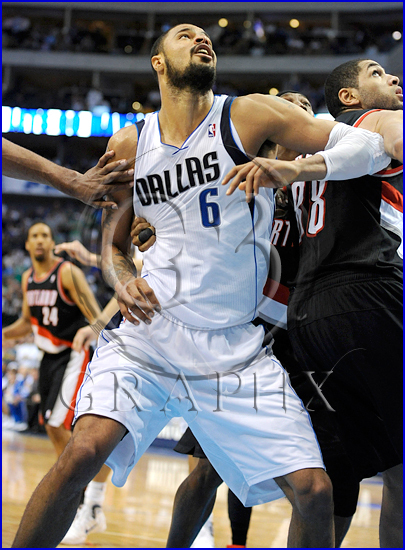 The star of Game 4 in Portland Brandon Roy would only score 5 points in Game 5 in Dallas. 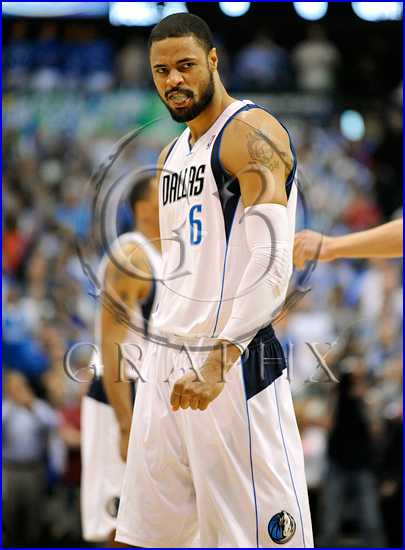 I like to follow Tyson after he does something because he’s so passionate he always gives you some good emotion if you’re ready for it.